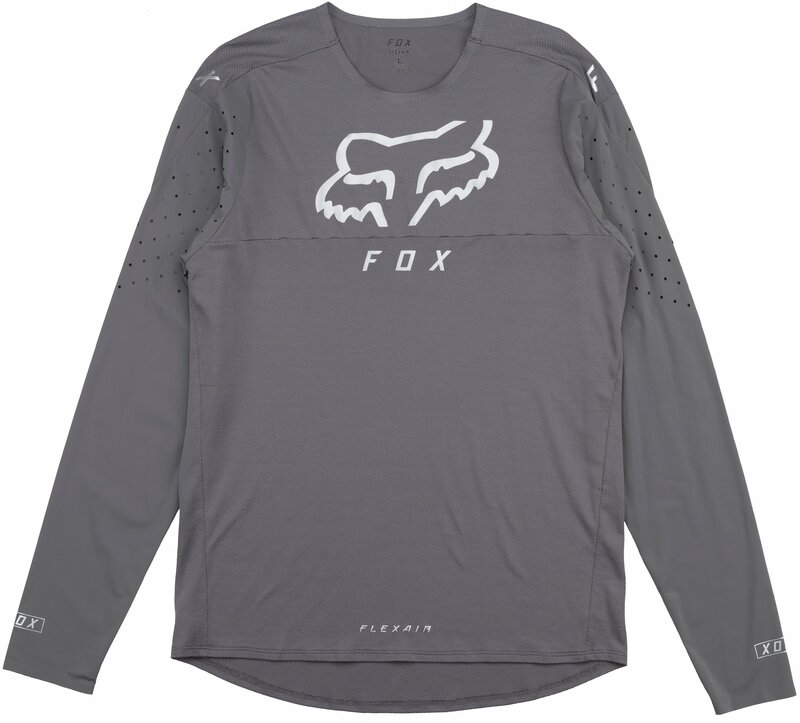 Jerseys are one of Fox’s best performing categories because they’re known for their combination of innovation, durability, and comfort.Fox’s Flexiar range of jerseys are so light and breathable they feel like you’re wearing nothing at all. 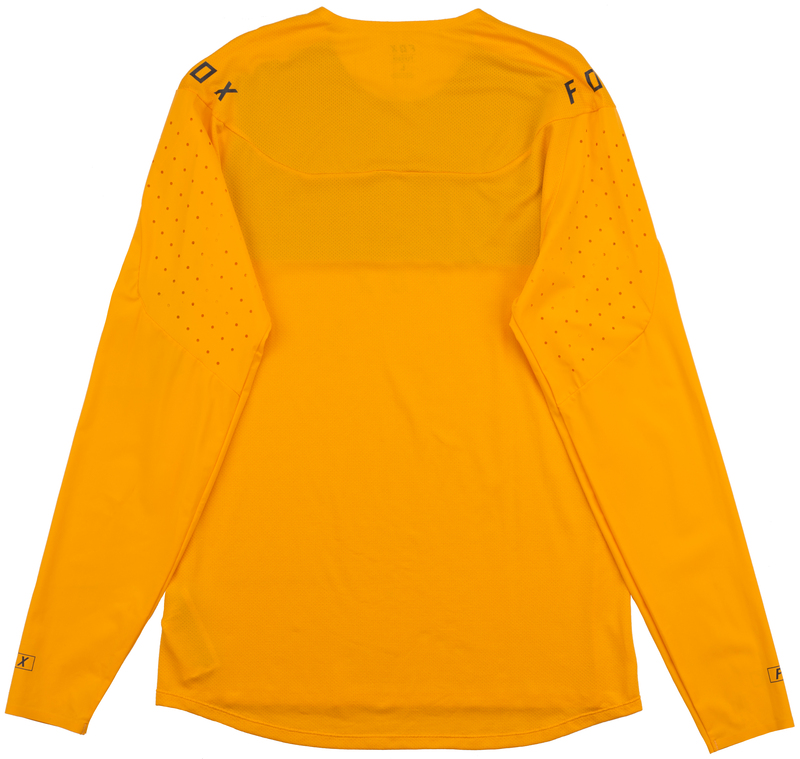 Flexair jerseys feature bonded collars for a exceptional comfort and laser perforation for targeted cooling and breathability. 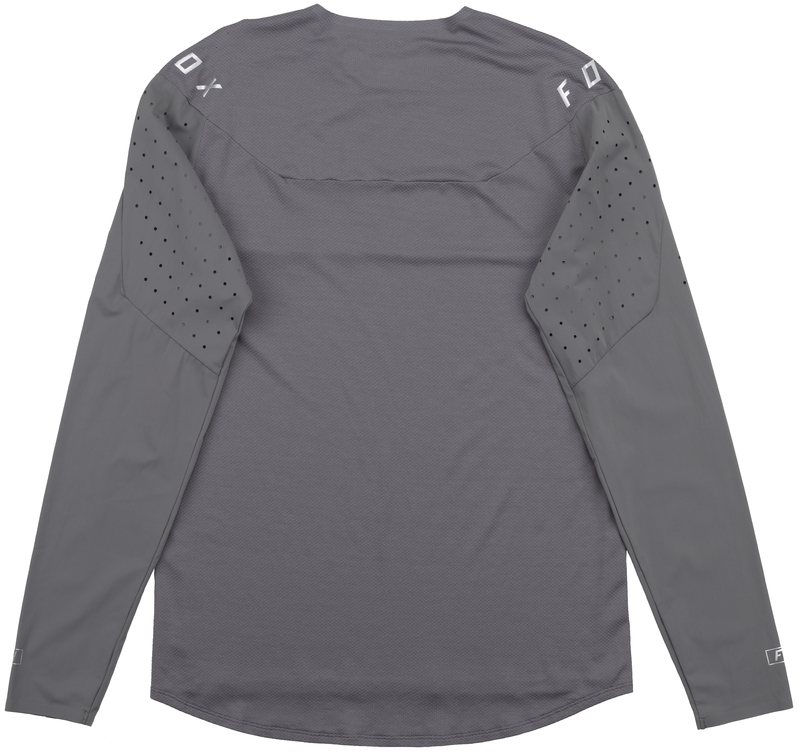 The Polartec Delta technology is engineered to work harder and stronger by elevating yarns for increased airflow, optimizing moisture dispersal and reducing friction against the skin. 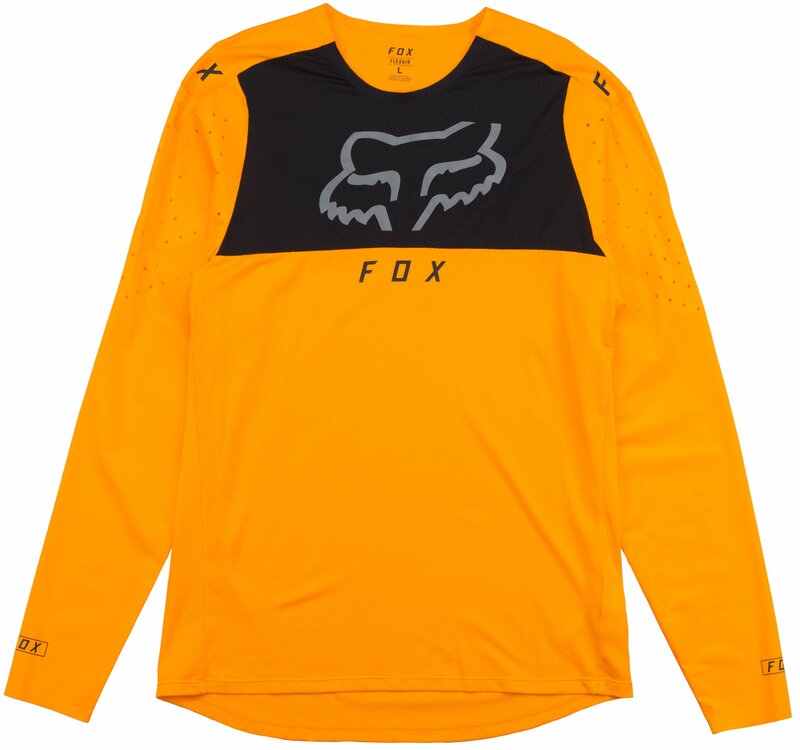 The Fox Flexair Delta LS Jersey 2019 provides you with the ultimate speed and performance.